Exterior electrical outlets that can be used when on the property. 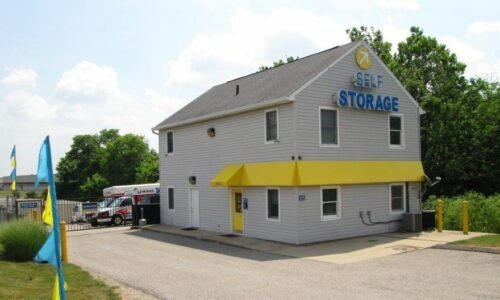 In Hebron, KY, there’s no better storage option than Compass Self Storage, located just north of Interstate 275. With a convenient location near major highways, businesses, and Cincinnati/Northern Kentucky International Airport, we’re easy to get to after work or before heading out of town. 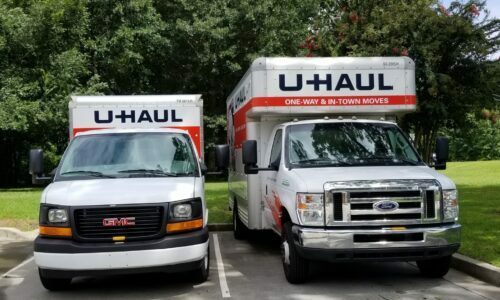 Our facility has a wide range of storage units, as well as the drive-up access to help you reach your unit and unload your belongings with ease. No matter if you’re moving to a new home in the southern suburbs or taking up a new hobby, we have a storage unit for you. Our storage units start as small as a walk-in closet and run as large as a garage, letting you store as many items as you need. As the boxes pile up at home, you have a dedicated spot nearby to keep everything – collections, family heirlooms, and more – on hand until you need it. 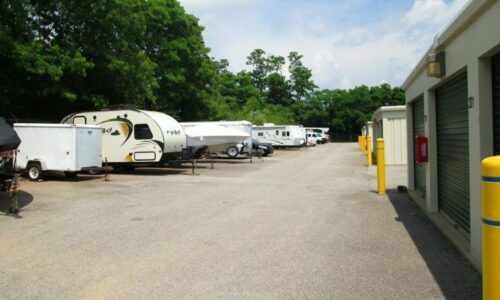 Your boat, RV, or other vehicle is in good hands with us, too. We have room for it all, plus additional climate control options for sensitive items. 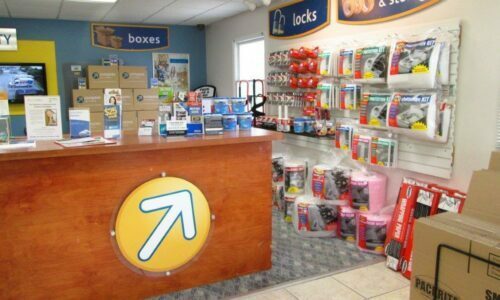 If you run out of tape or don’t want to drive out to get more moving boxes, we’re your one-stop-shop: We sell all of the supplies you need on-site. Month-to-Month Rentals: Rentals shouldn’t come with a catch. 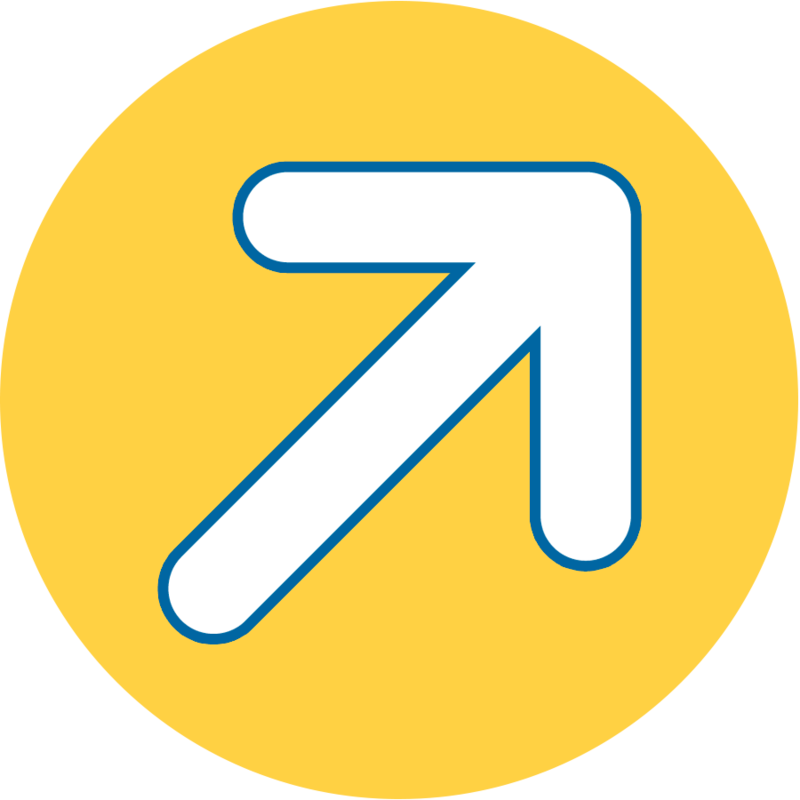 At Compass, you won’t have to reserve space upfront, and will have the opportunity to renew each month. Video Surveillance: Our on-site video cameras watch over our facility 24 hours a day, keeping an eye out for intruders and giving you peace of mind. Online Bill Payment: Paying your monthly rent is as convenient as ever. All you need is an internet connection, and you can pay through our online portal. Delivery Acceptance: Want packages sent straight to your storage unit? We’ll have them waiting for you when you arrive. 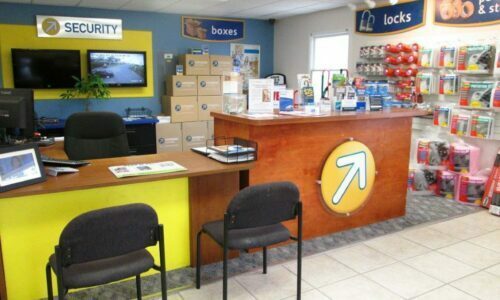 Let Compass Self Storage provide you with a satisfying storage experience in Hebron, KY. Reserve your unit today!